Giana Sisters: Twisted Dreams - Director's Cut combines the award winning Giana Sisters: Twisted Dreams and Giana Sisters: Rise of the Owlverlord in one superb package. Runs in crisp 1080p at 60 frames per second. Award winning Soundtrack by Chris Huelsbeck Productions, Fabian del Priore and Machinae Supremacy. 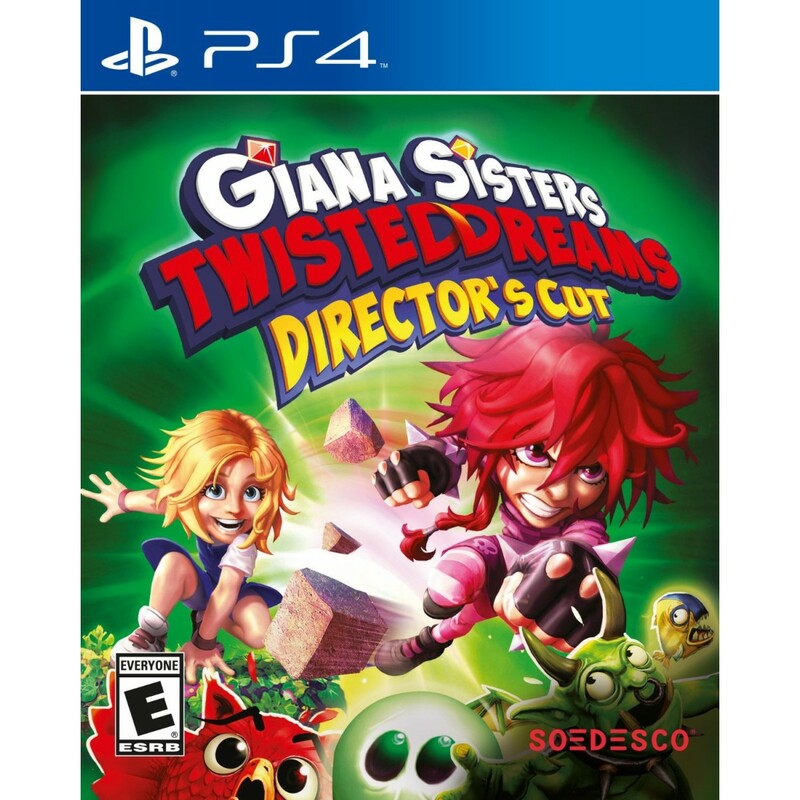 Giana Sisters: Twisted Dreams - Director's Cut is a challenging fast-paced platformer with a twist. 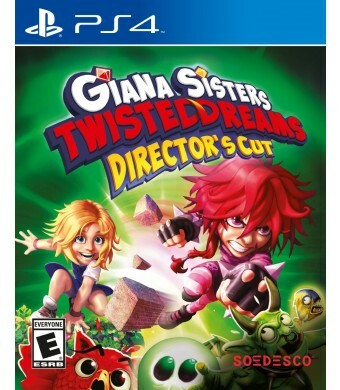 Dash through tricky levels and transform the whole world at will in this fast-paced award-winning platformer.